Personalized Luigi Bormioli Rossini Decanter - Free Engraving! This Engraved Luigi Bormioli Rossini Decanter makes the perfect barware gifts for yourself , a special occasion, groomsmen, weddings, retirement , an anniversary or birthdays and more. Add a personal touch to your home barware collection. Personalize this decanter for you, or as a gift! This decanter is the perfect presentation for a personalized company award too! 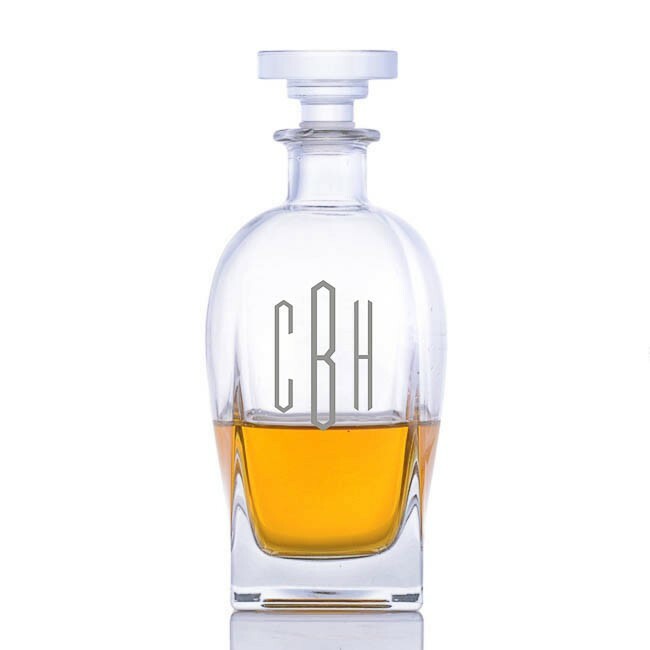 This personalized Luigi Bormioli Rossini Decanter makes a wonderful addition to your bar. Elegantly packed for gift-giving.